Everyone knows that there’s Milan SS Ready to Wear… and then there’s coloring pages for grown-ups. I think you know which one you can’t live without, so please, don’t delay, and download Coloring Pages for Gothtober Day 17!!! From the pointed pens and pencils of the talented Stephanie Abler arrives some relaxing images that you can download, print, and color to your heart’s content. 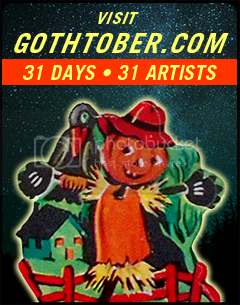 The subject matter is really choice, make sure to investigate, you will be rewarded with artistic riches! Coloring is really therapeutic. If you color, you avoid stressful situations like throwing a frozen ham out the window. Seriously, to have your brain slow down and focus on the task at hand, picking out colors, filling in segments, it’s very gratifying, and very calming. It’s good for your motor skills, it’s good for your eyeballs, you can color neat or messy, you can color inside the lines or make new lines and color outside of those, your individuality can shine. 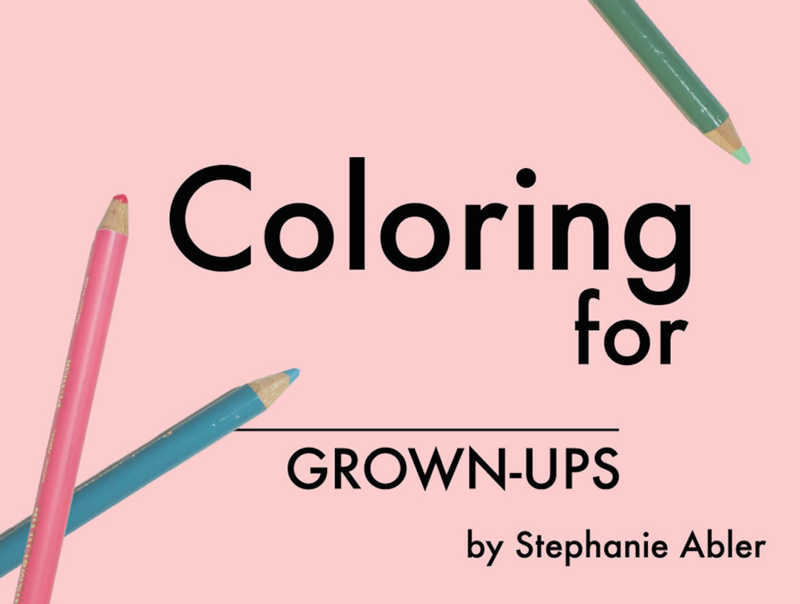 Stephanie also encourages you to share how you decide to color the pages, so we hope you will!